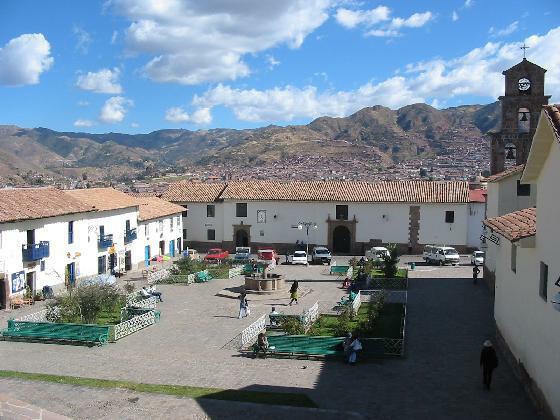 You will hear lot about San Blas, a district of Cusco, once you are in Cusco. 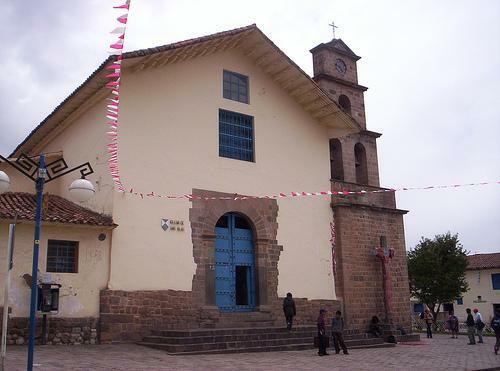 San Blas is the art center of Cusco, or Peru. Many famous artists lived here and will live here. Once you are in San Blas you will realize the difference in atmosphere in the surroundings. Roads are narrow, zigzag and colorful. Here you'll find plenty of picturesque streets, squares, restaurants and bars and of course art shops, in abundance. Peru travel diary recommends visiting this place. Don't worry, you don't have to travel far, it is just 10 minutes distance from Plaza de Armas, on foot. Take Triunfo street from Plaza de Armas, and walk, in 10 minutes you will reach San Blas. It is in uphill part of Cusco, so it may be a little tiring to reach there, but once you reach you will be amused with the new look of this part of the city. It is not specifically something you need to see here, it is the environment which you will like, Anything you will see here, you will probably like it because it is artistic. Lot of people like the famous church with blue window - Iglesia de San Blas. My advice is just move around the place for one or two hour. There is a plaza de San Blas ( look at the picture below). You will see the contrasting color in in the wall and the window. If you must see something specific, you can visit Iglesia de San Blas Church. It is not covered by Boleto, so you have to pay the entrance fee. Some people like the inside, some don't.